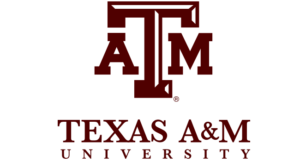 The Departments of Teaching, Learning and Culture and Engineering Technology and Industrial Distribution collaborate on a four-year degree program option to train a completely new generation of STEM teachers and leaders from Texas A&M. Beginning in 2018, students enrolled in the Multidisciplinary Engineering Technology Program through the College of Engineering have the option to become a teacher certified in physical science, math and engineering for grades 7-12. The Multidisciplinary Engineering Technology Program allows 29 focus hours that cap the degree. This allows students to earn the teacher certification in physical science, math and engineering for grades 7-12.